The Ravenscroft community, guided by a legacy of excellence, nurtures individual potential and prepares students to thrive in a complex and interdependent world. The Ravenscroft Athletics logo can be found on jerseys, helmets, t-shirts and more, and conveys a message of school spirit and pride. 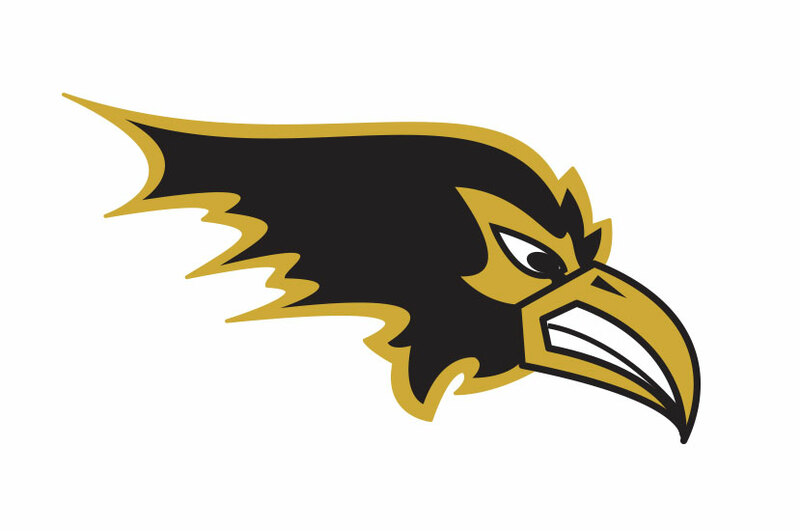 Logo design for this brand features the school’s mascot, the Raging Raven. Bold strokes make this athletics logo really stand out on the field, giving the athletes at Ravenscroft a professional look. We wanted to emulate the schools legacy of excellence by creating a durable logo that will remain timeless in the years to come.